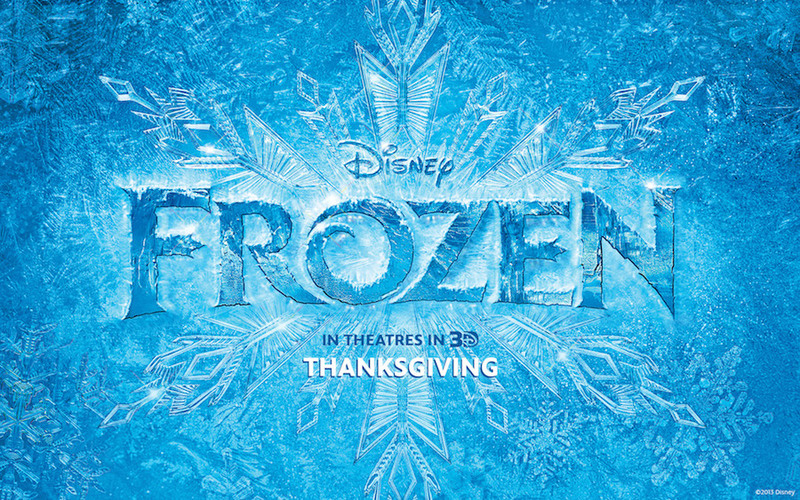 Frozen has proven to be immensely successful, as just yesterday the latest film from Disney Animation crossed $1 billion at the worldwide box office. 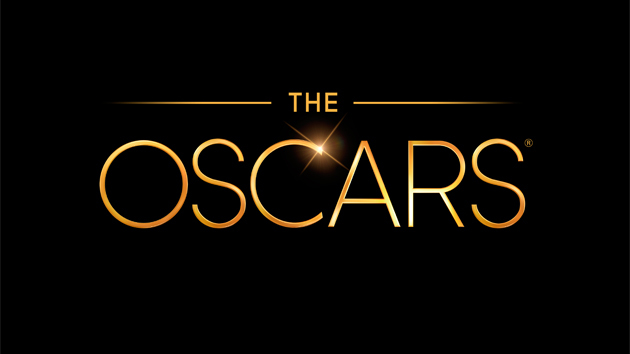 However, the film has been a powerful force at awards shows as well, demonstrating the stretch of its hold on both awards voters, critics, and audiences. On the same day the film marked a great financial milestone, it was also honored by the Oscars, where it took home two trophies. After the break, watch the great acceptance speeches and get a peek at the ecstatic reaction of the film’s crew! Sometimes when you watch a film, it is easy to forget that a large crew worked tirelessly to produce it. Hundreds of people collaborate on the complex undertaking, and sometimes no matter how hard they worked, the film may not impress audiences. Frozen has had no such misfortune, though, as it has instantly connected with millions, including both adults and children. The passion and determination of the film crew can be seen in every single frame, so given an opportunity to be celebrated, it was obviously an emotional experience for them. This is the first time that a film from Walt Disney Animation Studios has earned the Best Animated Feature prize at the Oscars. The category was added to the awards in 2001, but it was sister studio Pixar that grabbed the spotlight for most of the past decade. It is great to see the Disney Animation team earn the win, after having to wait their turn for so long. Absent from the winner’s circle was Get A Horse! which had been nominated for Best Animated Short, as the category was won by Mr. Hublot. 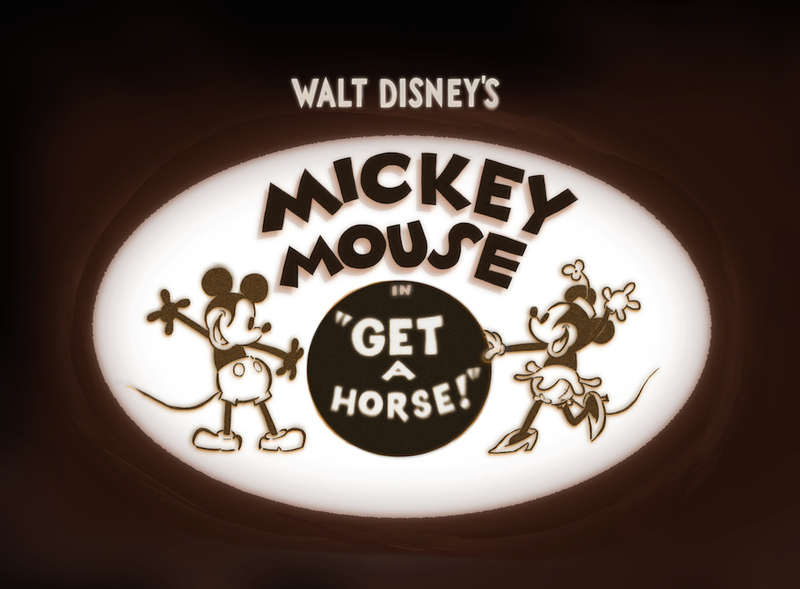 Although director Lauren MacMullan did not get to be celebrated on-stage, the short has earned great recognition for its mixing of classic and new, its honoring of iconic Disney mascot Mickey Mouse, and the continued strength of the Shorts program at Disney Animation. There is going to be much to celebrate at Walt Disney Animation Studios today. Parties will be held, praises and congratulatory gifts will be exchanged – given the number of people that the film has touched, it is all well-deserved.